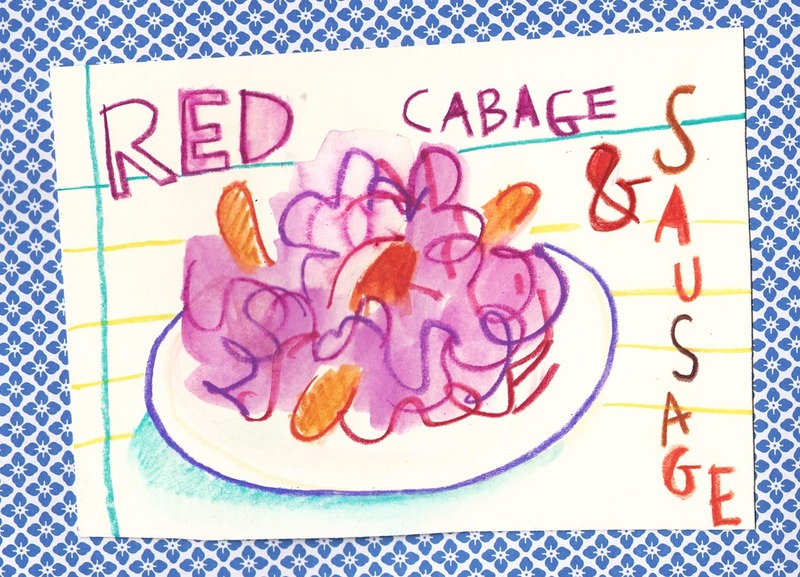 I wrote this post last year, braised sweet and sour red cabbage. For some unfathomable reason, I only eat red cabbage on special occasions. This must be remedied inmediately, because it´s very easy and really great. 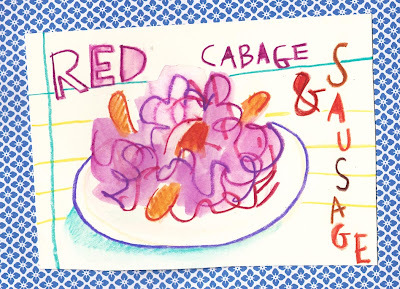 Especially since I have discovered a great variation: braised red cabbage and sausages. Braised together, that is. How can that not be great? The recipe is simplicity itself. While slicing the cabbage and onion and apple you let the sausages brown in the pressure cooker. I´m usually too lazy to brown, but in this instance it´s pretty painless. By the time everything is prepped, the bangers are golden and smelling a treat. Proceed with the recipe and in ten minutes or so (because, unlike some sneaky pressure cooker doyennes, I count the time it takes for the pot to come up to pressure) you have a warming, wonderful dish. If you´re a pressure cooker geek, then you can use your other one to make smashed potatoes. Serve with sweet mustard, rye bread, and beer and thank heavens it´s so cold. Posted by lobstersquad at 11:05 a. m.
This recipe is great! I'm going to make it this weekend. Yo sólo recuerdo la lombarda en Nochebuena. 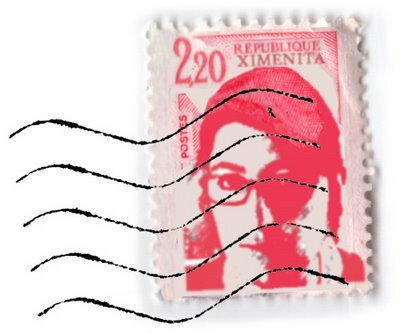 Quizás por una razón similar la asocias con ocasión especial. Esta Nochebuena la serviré en forma de sopa. He encontrado una receta, y aunque no la he hecho nunca, ahí vamos.